Help the Forgotten Landscapes project educate and engage. 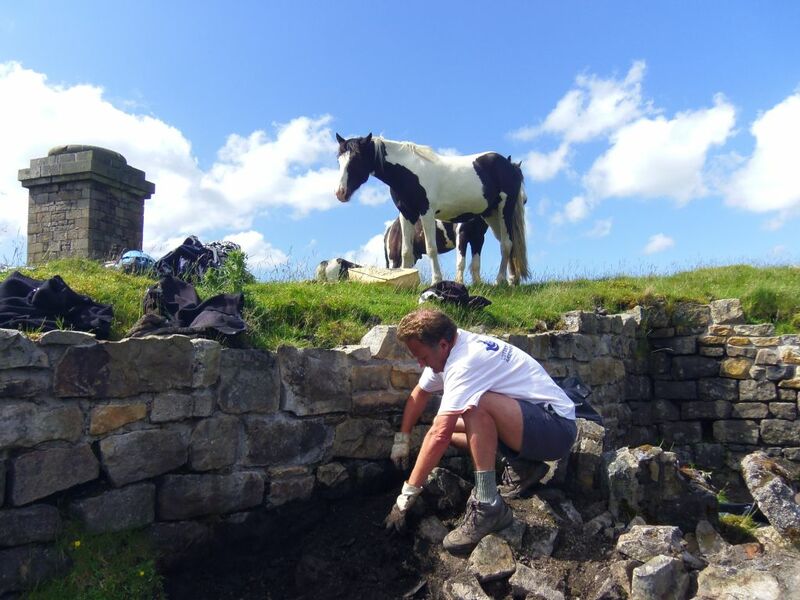 This is a chance to volunteer to help younger generations learn about the Forgotten Landscape Projects great history and guiding walks around some of the most significantly historic places in the World. It isn’t just the grown ups that can help make the Forgotten Landscapes Project a continued success. The Junior Rangers club, which is led by Forgotten Landscapes Education Officer Ceri Cadwallader, is the perfect option for any kids that love wildlife and exploring out in the open countryside. Open to children aged 7-11, the team meet once a month and get to do all sorts of fun activities, from learning bushcraft skills and canoe safaris to helping out with practical conservation tasks. The project is currently looking for new leaders. On top of helping to care for the landscape, our dedicated volunteer rangers also find the time to help out with our events and guided walks. At the recent Garn Lakes Country Fayre, this has involved manning the stand and talking to visitors about the scheme, as well as promoting the volunteer rangers. 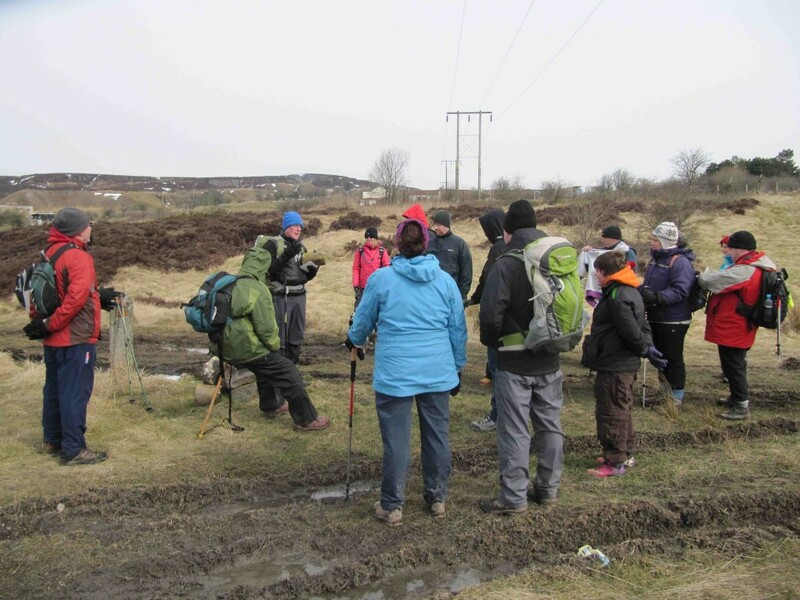 Where guided walks are concerned, volunteers have helped prepare for and even led the walks themselves – including at this year’s first first Blaenavon Walking Festival.